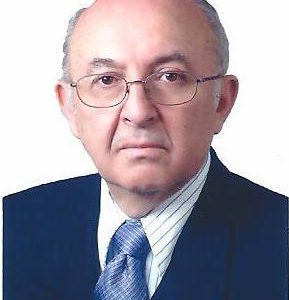 Ambassador Luis Gallegos. Born in Quito, Ecuador. At present he is: President of the Board of G3ICT, UNITAR Fellow, Harvard Fellow at the Project of Disability in the Harvard School of Law and Diplomacy, Honorary President of the Universal Design Commission, President of the International Council of IDPP, President of the Advisory Council of Kreab, Member of the Board of Special Olyimpcs International. He is an international lecturer on the CRPD negotiations because he is past Chair of the Working Group that elaborated the CRPD.